“It’s not about giving a lot, it’s about a lot of people giving”. 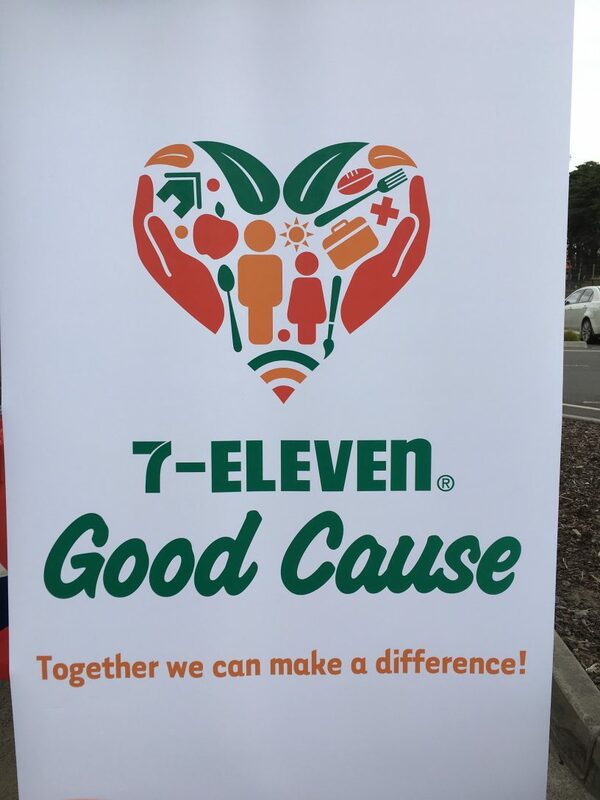 On 5th March 2018 7-Eleven launched their community partnership program ‘Good Cause’. 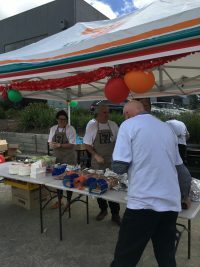 The Good Cause program provides opportunities for 7-Eleven personnel to collaborate with their chosen partners, UBC being one of them, to assist with whatever and however the partner needs, be it volunteering their time, getting involved with our events, holding their own FUNdraising efforts, workplace giving through a tax effective and matching donation scheme , and many more. 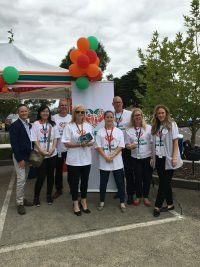 UBC were invited to help mark and celebrate UBC’s 10th year of partnership with 7-Eleven, in raising money for the Good Friday Appeal and we are humbly proud to be with an organisation that shares in our mission of ‘local giving for local health’. Bottom line, it’s us helping one another, for the people that need the help. 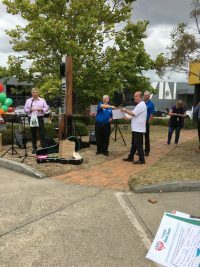 In the past 9 years collections held at 7-Eleven stores on Good Friday by our Freemasons Victoria partners, and through their own in house FUNdraising activities, they have raised $620,000 towards the Good Friday Appeal. 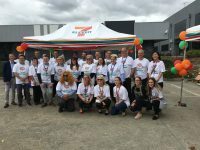 With its 10th year of being a highly valued partner of the Good Friday Appeal weeks away, we look forward to continuing the work with them, and can’t thank 7-Eleven enough for their support. 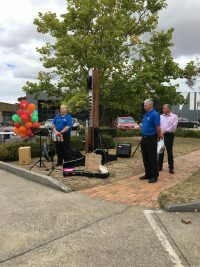 Our President making a speech about our 10 year collaboration.